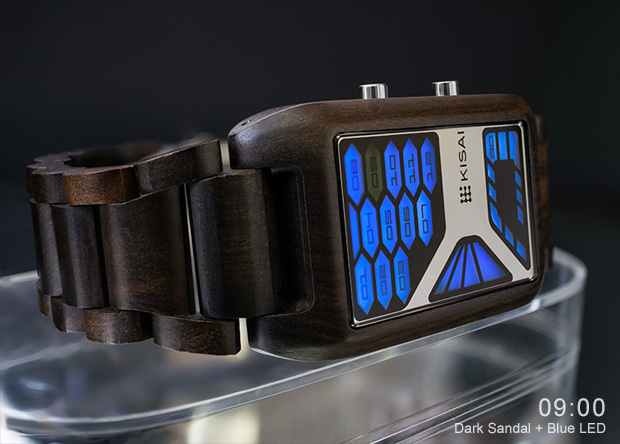 A review of this awesome piece of wrist worn art will be coming shortly. Keep posted…..
UPDATE: Unfortunately I will not have one of these pieces to review. Sorry for the hype.